Elizabeth Mulcahy, Western Albemarle teacher, is one of those great educators and teacher leaders working in Albemarle County Public Schools who looks for ways to make the World History curriculum she teaches as relevant, interesting and challenging as possible for her students. She believes in project-based learning and is a supporter of the National History Day program as a tool for building great research and presentation skills in the young people she serves as a teacher. 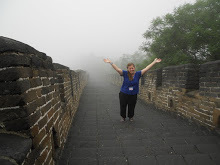 As a colleague says about Ms Mulcahy, “she brings history alive.” In a day and age when we hear media complaints about children not knowing their own nation’s or world history, teachers such as Ms. Mulcahy work daily to make our history/social studies program one that engages and interests our learners. 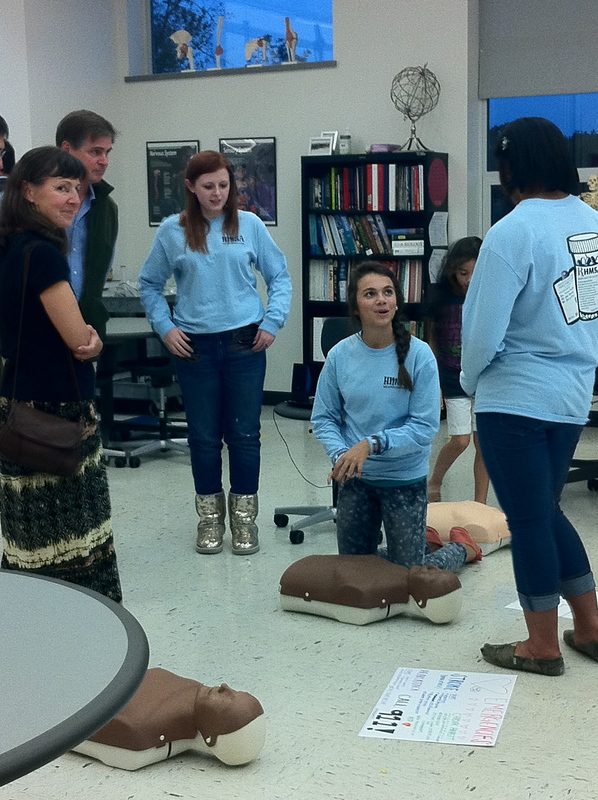 I heard a high school student who attended the Albemarle Leadership Academy this past summer comment recently to teachers in a Making Connections professional learning session that “It’s teachers who are passionate about their work and love what they are doing who create passion for learning in us.” Such teachers, as this young woman describes, build strong teaching relationships with students, learning relationships among students, and a connection between the content they teach and the students in the class. I had the chance to hear Ms. Mulcahy speak to regional superintendents recently about an educational trip she took over the summer to visit the People’s Republic of China through the University of Virginia School-University Partnership. She applied for and was awarded a merit scholarship to cover her expenses. In the session with superintendents, she noted that Chinese educators were asking our U.S. educators how to enhance creativity and thinking in their classes, rather than continuing the low-level test prep curricula that has dominated their instruction for decades. The Chinese understand it’s the inventors, idea-generators, designers, researchers, engineers, and builders who will own the future of the 21st century, not those who simply can do the factory work of present-day China. We educators know from Shift Happens that the top 15% of students in China or India exceeds the number of students in the entire United States. This is why we believe that every student in our schools has to graduate with the competitive competencies of lifelong learners and are ready to enter the workforce, post-secondary education, and adult citizenship; Goal I of our strategic planning. After returning from my first trip to Asia, I realized that one of my husband’s greatest dreams can be achieved in China. He could have Kentucky Fried Chicken delivered to him at pretty much any time of day. As I quickly took a picture of the KFC bike delivery guy I realized what a small world we really do live in. For seven years I have been attempting to teach world history to high school students who have never seen the world. US history is easier. Students can pronounce the name George and they can walk on a Civil War battlefield with just a small drive. By making their backyards the classroom they can experience history for themselves and are naturally more connected. The same is not true for World History, especially when trying to describe the Sahara Desert or pronounce Qin ShiHuang. It is up to the teacher to try and make the world small enough for students to create one history for them to experience and find their place within. 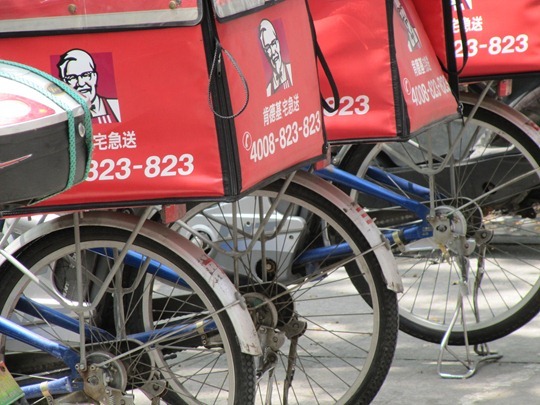 My goal as an educator is to help my students realize their dreams and passions even if it is a KFC delivery bike on the streets of Shanghai. Thank you Ms. Mulcahy for sharing your perspectives!